A daylight pipe system typically comprises of items such as daylight feed assembly, fasteners and trim. Complete this electronic spreadsheet to ensure that your Daylight pipe systems product information meets the requirements of Level 2 BIM. This is important as it will enable your customers to select, specify and use your products within the BIM environment. Once you have completed this template you can host it on your own website or distribute it to your customers. Please note that we do not host completed product data templates within the BIM Toolkit. 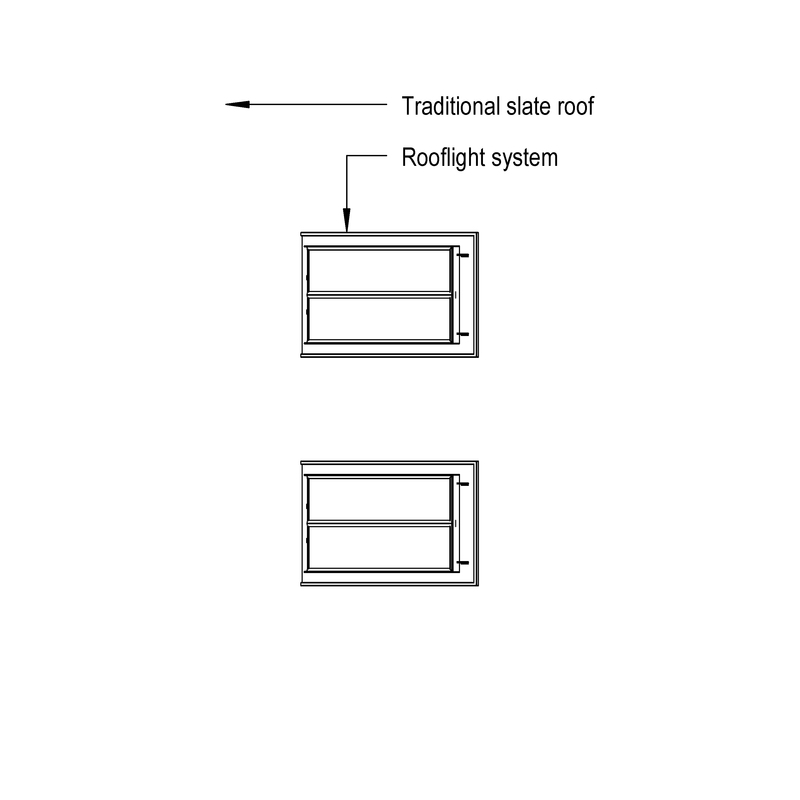 The above illustrations are for Rooflight systems from the NBS section Rooflight, roof window and roof ventilator systems. This is indicative of the LOD requirements for Daylight pipe systems. 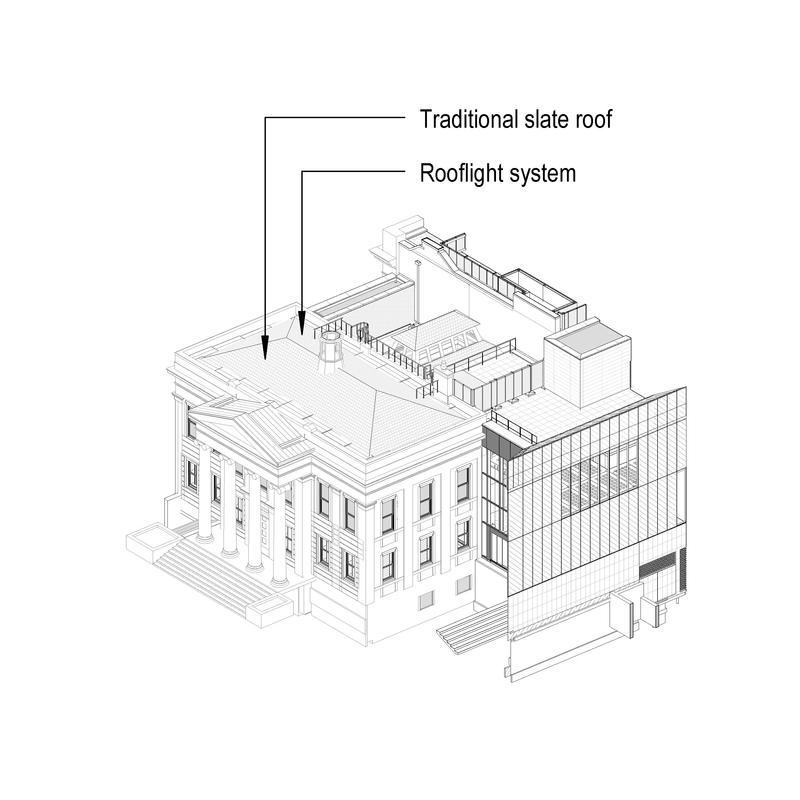 Design submittals for rooflights, roof windows and roof ventilators Purpose and Provision of information. 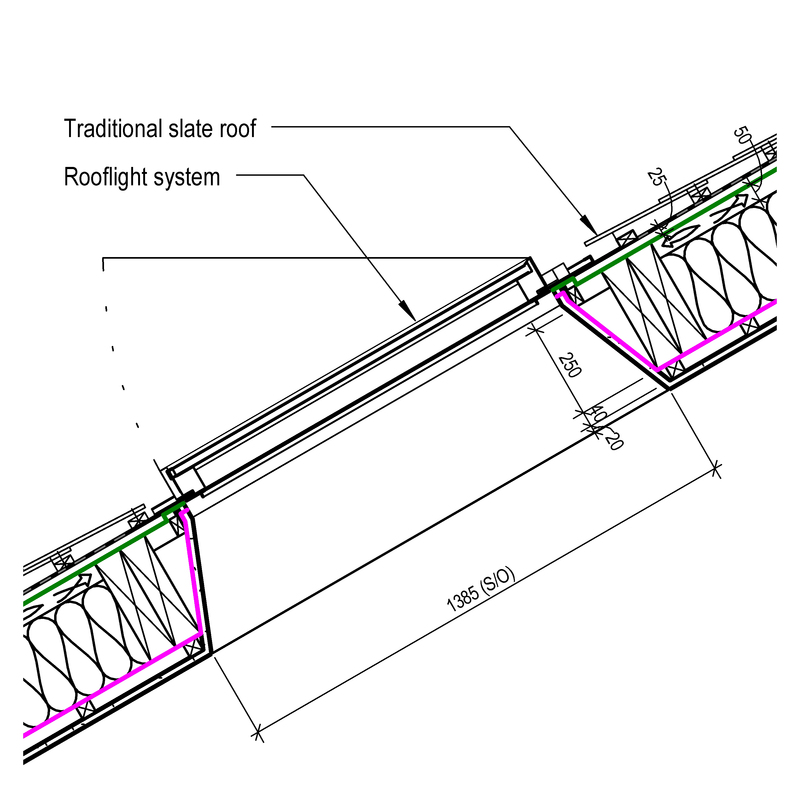 General system performance of rooflights, roof windows and roof ventilators Standard and Verification. Inclusive design – best practice design for rooflights, roof windows and roof ventilators Best practice design. Security performance of rooflights, roof windows and roof ventilators Threat sources, Risk assessment and Security performance. 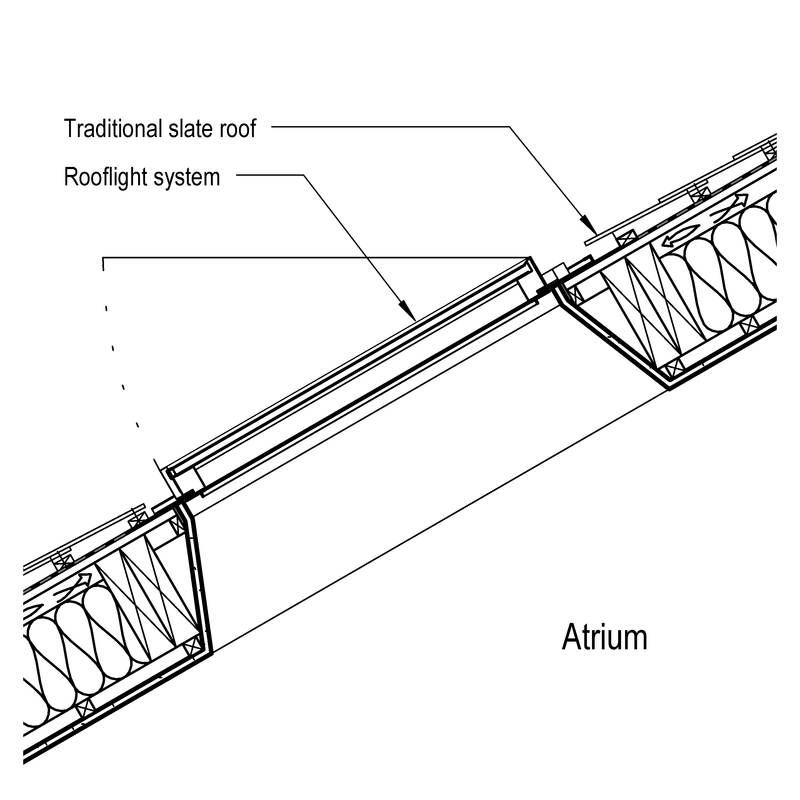 Durability of rooflights, roof windows and roof ventilators Operation and strength characteristics, Relevant agents or degradation mechanisms and Minimum design life. 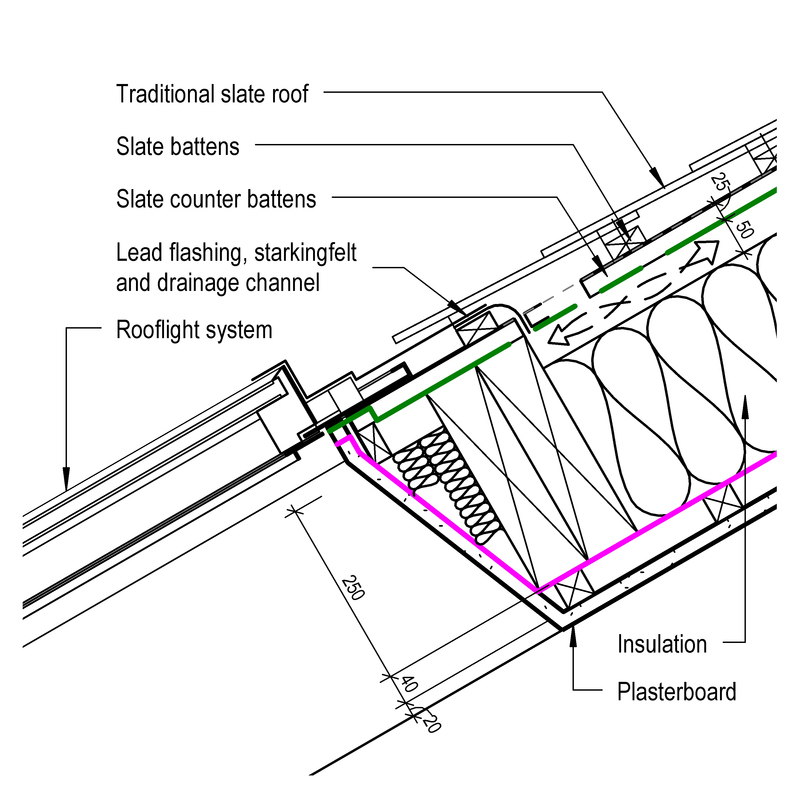 Structural performance of rooflights, roof windows and roof ventilators General criteria, Resistance to wind load and Deflections and movements. Fire performance to BS 476 of rooflights, roof windows and roof ventilators External fire exposure, Combustibility and Surface spread of flame. Fire performance to BS EN 13501 of rooflights, roof windows and roof ventilators External fire exposure, Reaction to fire and Fire resistance. Weathertightness of rooflights, roof windows and roof ventilators by design wind load Design wind load and Window performance. Weathertightness of rooflights, roof windows and roof ventilators by UK exposure category UK exposure category and Window performance. Weathertightness of rooflights, roof windows and roof ventilators by test standard Air permeability, Watertightness and Resistance to wind load. Air permeability of rooflights, roof windows and roof ventilators Air permeability. Avoidance of condensation on rooflights, roof windows and roof ventilators Standard, Requirement and Condensation risk. Solar energy transmittance (solar factor) of rooflights, roof windows and roof ventilators Standard, Solar factor, g (maximum) and Effective g-value (glazing with shading devices) (maximum). Solar transmission of rooflights, roof windows and roof ventilators Standard, Total solar energy transmission of normal incident solar radiation (maximum) and Visible light transmission (glazing only) (minimum). Thermal transmittance (U-value) of rooflights, roof windows and roof ventilators Standards and Zone interfaces. BREEAM requirements for rooflights, roof windows and roof ventilators Daylighting, Glare control and View out. Safety performance of rooflights, roof windows and roof ventilators Design requirements, Safety and fragility class and Hard body impact loads. 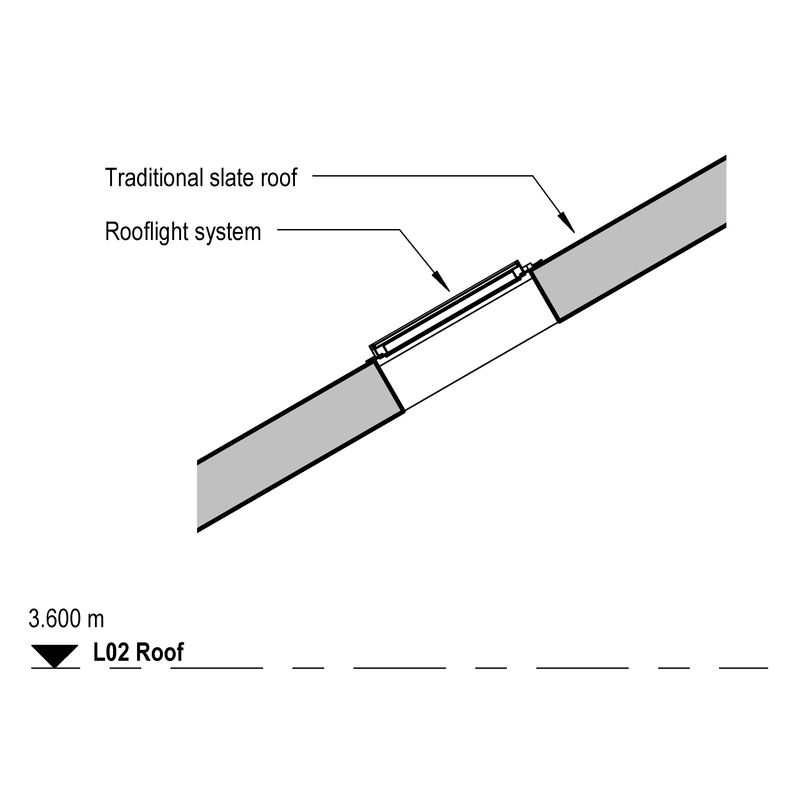 Protection from falls from rooflights, roof windows and roof ventilators Occupancy and Risk assessment. System manufacturer The System manufacturer of the Daylight pipe systems. Daylight feed assembly Products such as Daylight pipes. Fasteners Products such as Expansion anchors. Trim Products such as Cover strips. Filler Products such as Flexible intumescent gap seals. Hardware The Hardware of the Daylight pipe systems.